At Camden Place Dental Practice, we are able to provide one to one training for dentists in implant dentistry. 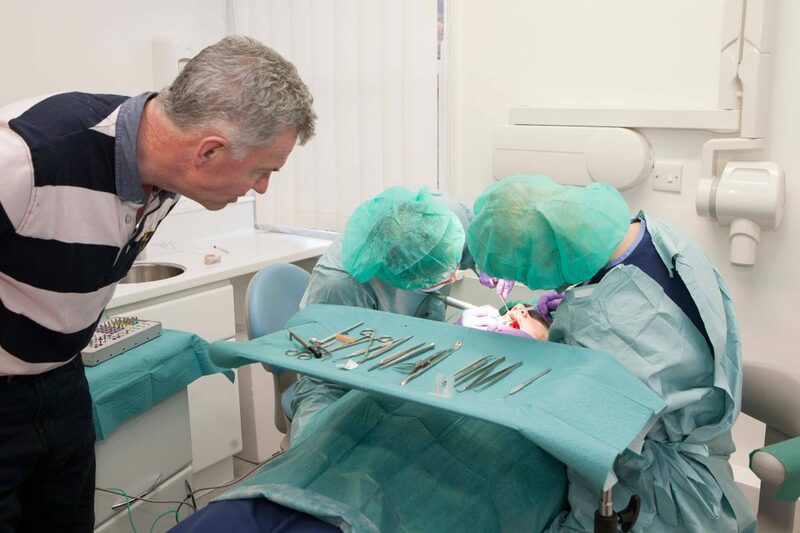 The training can be provided to all dentists, be it general dental practitioners or postgraduate students undertaking further formal qualifications, such as a Masters or Diploma in implant dentistry. Assistance can be provided for each stage of the implant stage, including templates to help with exam case presentations. 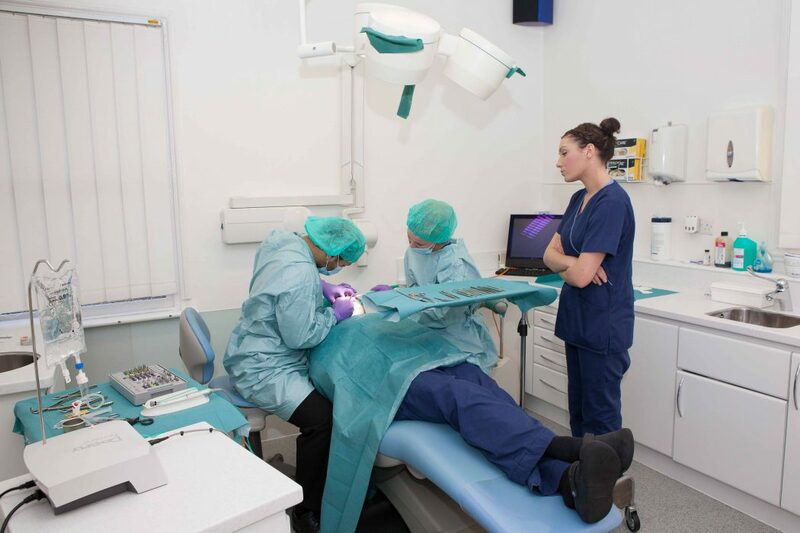 Patients can attend Camden Place Dental practice and have all or part of their treatment at the the practice’s surgical theatre and/or once of surgeries, either under supervision or direct assistance. 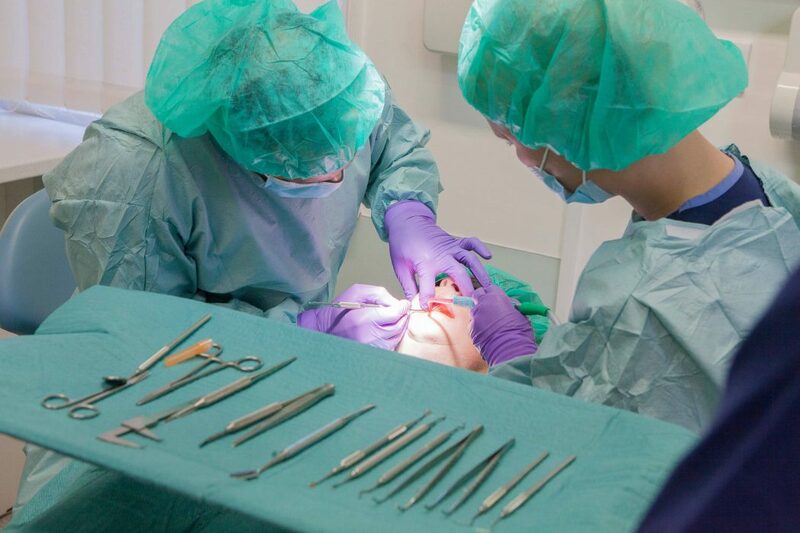 Full support will be given, including that of the mentor, nursing staff, use of facilities, equipment and material, including implant (if needed) and its associated instrumentation. This will avoid the need for a dentist training in implant dentistry from making the large initial investment needed with relation to implant equipment. We have all the major implant systems at Camden Place Dental Practice: Astra, Ankylos, Nobel (Active and Speedy), Straumann and Biomet 3i. Implant placement, including implant, biomaterials and use of equipment. Single and/or multiple implant cases, for all prosthetic treatments. Explantation and re-implantation for poor-positioned implants. Periodontal surgery related to implants. All implant components will be provided and use of our implant technician if required. If you are presenting a case if an exam, assistance with the write-up and SLR photography can be provided as well. If you are interested in one-on-one implant training, please email Hamza: hamza.sheikh@camdenplace.co.uk or call Camden Place Dental Practice on 01772 556 050 to enquire about availability and fees.